Place two to three drops of Cinnamon essential oil in a spray bottle with water for a quick and effective cleaning spray. 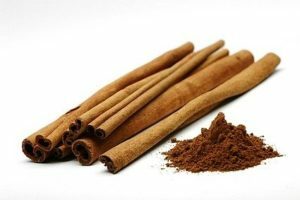 Add this essential oil to your favorite recipes in place of ground cinnamon for a delightfully spicy flavor. Put Cinnamon Bark in a spray bottle and wipe down counters with it. It cleanses the gums, mouth, and skin, and can help to maintain clean, healthy looking teeth. Dilute with fractionated coconut oil and create a warming massage for cold, achy joints during winter time.